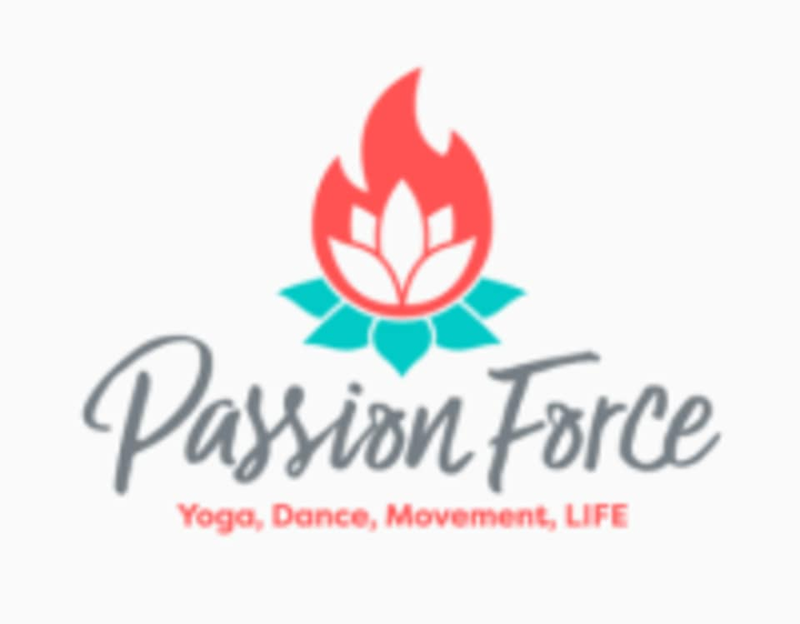 Start taking classes at Passion Force and other studios! GROOV3 is fitness out-of-the-box, on a relentless mission to make you DANCE, SWEAT & LIVE far beyond your workout! The goal is to make dance accessible for ALL. Here's what you can expect: 1 Non-stop DJ set 2 Speeds of Choreography 3 X the Empowerment This class is perfect for beginners and intermediate dancers. You will leave class feeling sweaty, empowered and happy! There are no upcoming “GROOV3 – Dance Cardio” classes on this day. Yoga classes - we have mats, blocks, bolsters and straps. Feel free to bring your own mat or props if you prefer. SassiFit Dance Fitness, Adult Hip Hop and GROOV3 - please wear supportive sneakers and bring water. Contemporary - feel free to dance barefoot or wear socks. Please note: the entrance to their building is off the alley on the South side of the building. Enter the doors labeled "Artistic Body Development" and the studio is down the stairs and to the right. You are welcome to park in the 520 Cherokee St parking lot. Fun! Jasmine is such a sweetheart and a great dancer! Such a fun class! Jasmine is a great instructor, super helpful and encouraging for my first time there. I will definitely be back! So flipping fun!! Killer workout - loved having Jasmine teach, and will def be back! This is the best class!! Jasmine is awesome!! So much fun. I plan on coming every week. I’m not great at choreography but it was still fun and a great workout. Jasmine is really sweet and welcoming. This class was so much fun!! I absolutely loved it. Michael was our substitute teacher. He was so much fun and made it easy for everyone to pick up the moves and we all had a blast doing it!! I definitely will be back!! Absolutely loved this class! The choreography was so much fun and accessible for any level. Woot woot! Yay! Glad you loved it. Thanks so much for sharing your feedback and we can't wait to see you back in the studio soon! Fun class and positive energy-if you want to work out without it feeling like a workout this is for you! Yes! Thanks for the feedback. Couldn't agree more... such a FUN dance workout and acessible for all levels. See you back on the dance floor soon!